Keeping it light and fun. 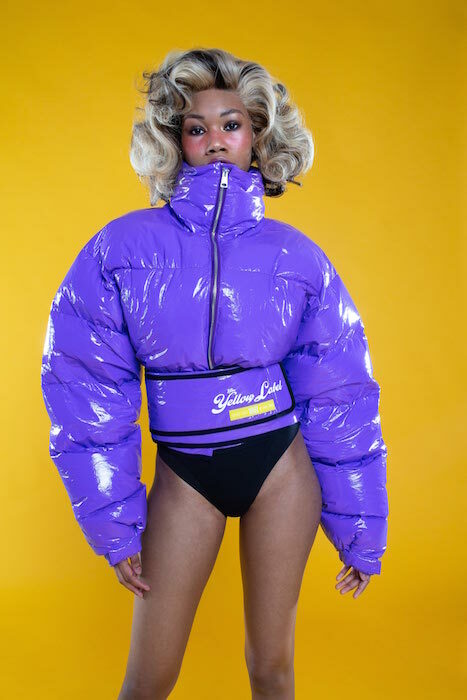 While everyone seems to be going a dash streetwear, VFILES lives streetwear! 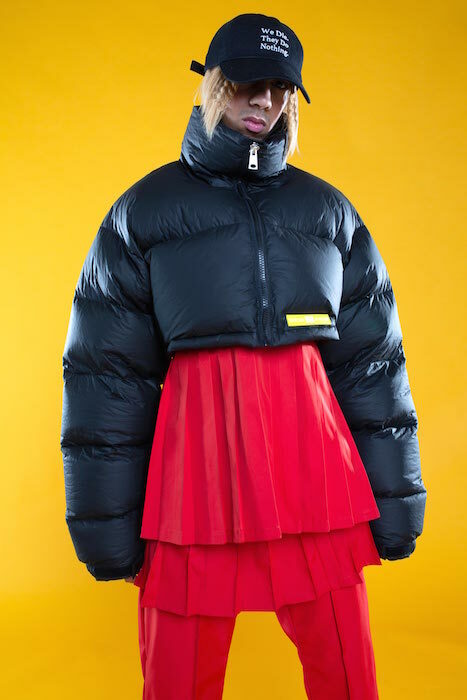 Here’s a look at the VFILES YELLOW LABEL by Paul Cupo for fall 2019. Ya – we don’t really need to say much except ~ cute, can I have it all now? VFL: Authentic, feel-good…This group of puffys has me swooning. FUN FASHION: VFILES YELLOW LABEL by PAUL CUPO commentary by Brigitte Segura.